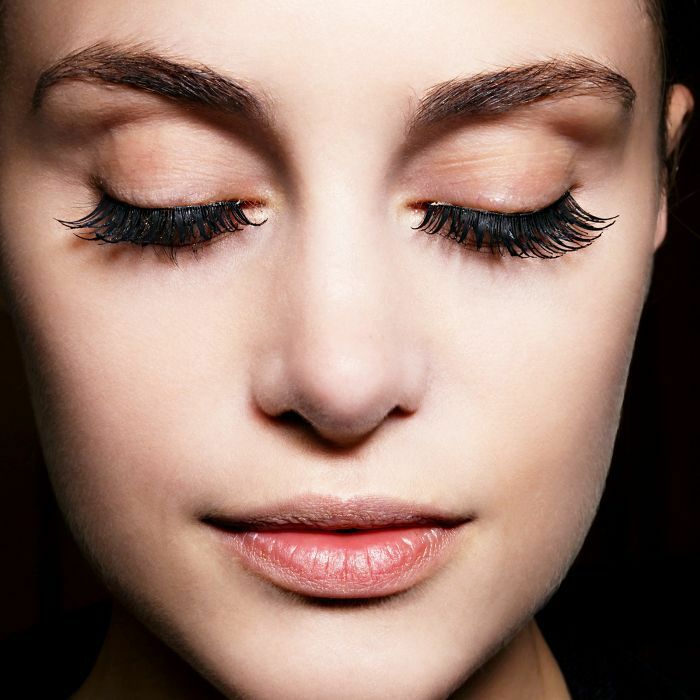 Those of us with stubby, stick-straight, or super-thin lashes consider eyelash extensions the best beauty invention since, well, mascara. 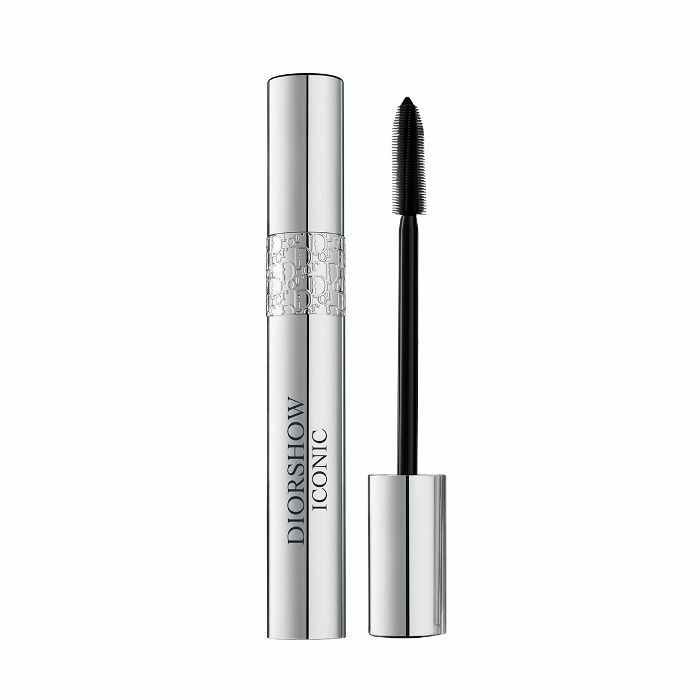 The perfect option for those too impatient for Latisse or too busy conquering the world to carefully swipe on three coats of mascara every morning, an hour-long session with a lash extension specialist will leave you with full, fluttery, sky-scraping lashes (or a more natural-looking effect, depending on what you prefer). But—as with all good things—your (faux) fringe must eventually come to an end. Enter: eyelash extension maintenance—a concept that may sound daunting but is actually completely manageable as long as you have the best expert-approved tips in tow. To get our facts straight, we spoke with lash extension expert, Gina Bisignano, and asked her if there was anything we could do to make our extensions last just a little bit longer between touch-ups. As it turns out, she has lots of tips. “The thicker the lash [extensions], the heavier they are, and the more they will peel and fall out,” Bisignano says. She recommends always asking your lash specialist for lighter individual lashes around the .07 mm and .05 mm range, which will stay on longer than heavier lashes. 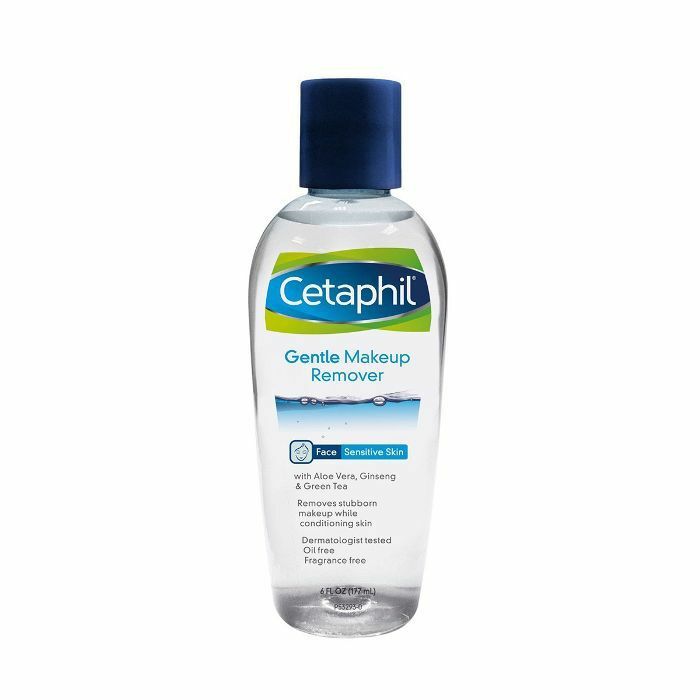 Applying an eyelash sealer every morning will keep your lashes in place longer. 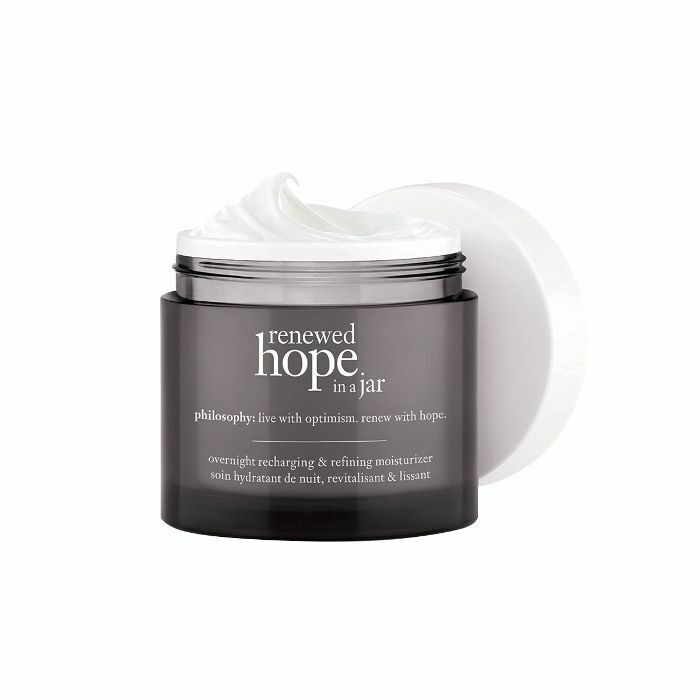 Bisignano recommends this one from Blink, which she says contains both an acrylic and hyaluronic serum to help the extensions adhere and remain healthy and conditioned. Bad news, stomach sleepers: Sleeping with your face pushed into your pillow can cause your extensions to fall out more quickly. Instead, always try to sleep on your back for ultimate eyelash extension maintenance. This way, lashes will remain untouched and in place while you snooze. “Always tell your aesthetician to choose extensions that are similar to the shape of your natural lashes,” Bisignano says. “If you get super-curly lashes and your own lashes are straight, they will fall off prematurely.” Straight-lashed girls—there’s still hope. 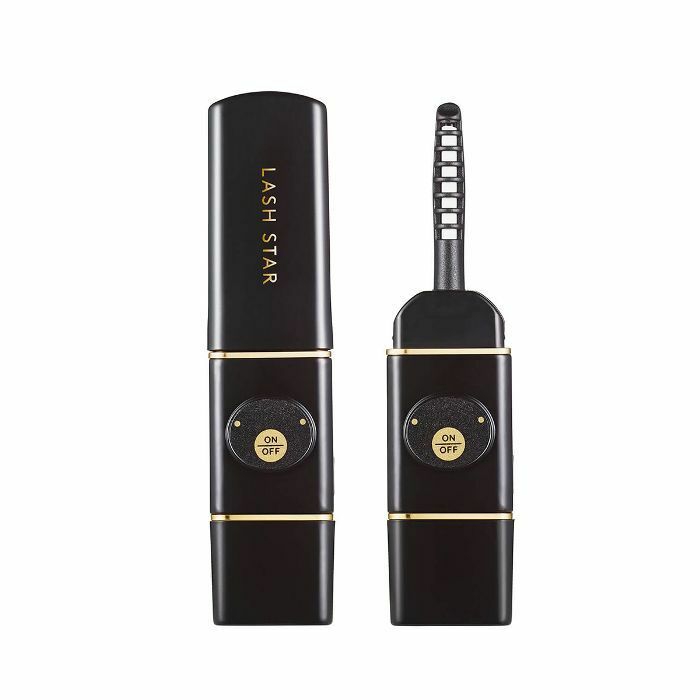 She recommends using a heated eyelash curler on your extensions afterward to amp up the curl. 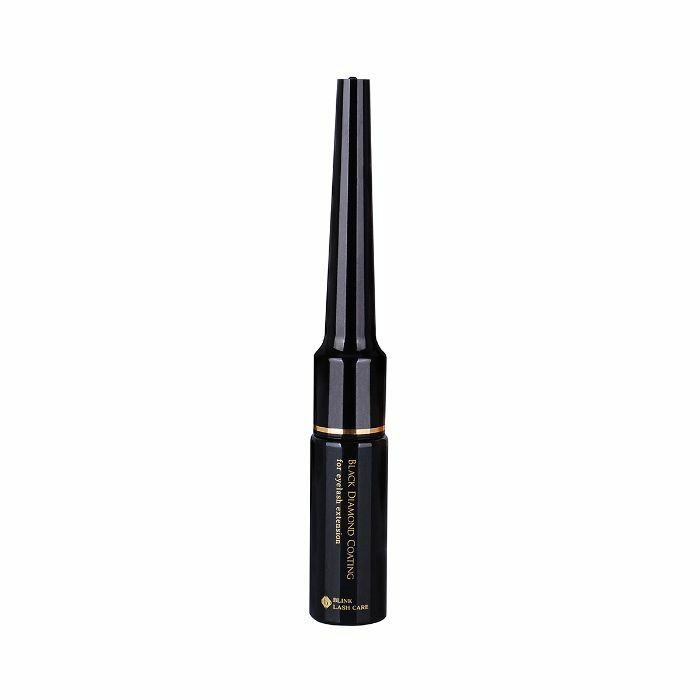 Though you don’t have to wear mascara once you have extensions, sometimes you might want to add some extra drama to your look. In that case, avoid waterproof formulas at all cost—Bisignano says they’re much harder to remove and all that tugging is bad news for the life span of your lash extensions.